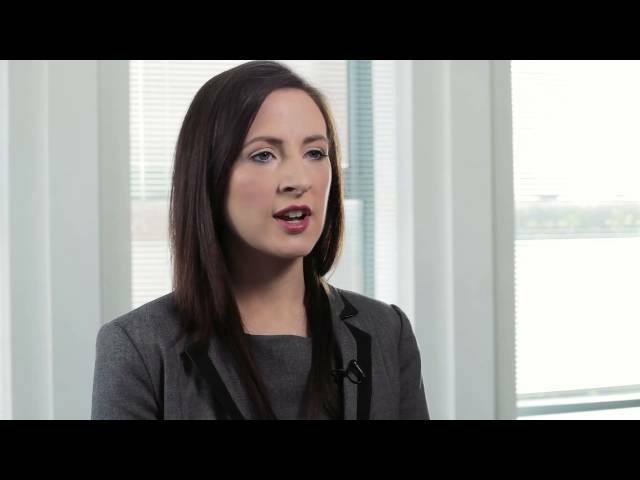 Anna Holohan works in the Corporate Tax department of Deloitte as a Tax Trainee. She holds a Business and Law Degree from UCD, along with a Masters of Accounting from UCD Smurfit. Within her role, she is responsible, among other things, for the corporation tax compliance for a portfolio of clients. I found the summer internship route to be a really beneficial milestone. It gave me the opportunity to see what a role in tax involved on a day to day basis. I was therefore able to make more of an informed decision about my future career. I also went back to my final year in college with more direction and focus as I knew what I wanted to do. During the internship I found corporation tax to be a diverse, challenging and interesting area to work in. I discovered the wide ranging impact tax can have on businesses and the decisions they take and found this appealing. I also found that there was the potential for constant learning due to the ever changing nature of tax legislation. I knew if there was always something to learn I would be kept interested. I began to think a career in tax would suit me so I decided to apply for a summer internship. I attended a talk about Deloitte in UCD and I was struck with the enthusiasm the speakers had for their jobs so I applied for an internship there. Both the application and interview processes were handled smoothly and professionally. 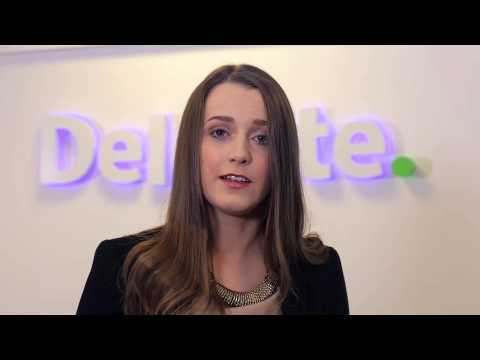 While the interviews for the professional services firms can be quite competitive, I really felt that every effort was made to make my interview less daunting, the staff in Deloitte really put me at ease. I have since discovered that this friendliness and helpful attitude exists throughout Deloitte. Apart from managing the compliance work for my clients, my day also generally involves some ad-hoc work such as assisting with a project, proposal or piece of advice. This work is normally undertaken as part of a team with a partner, director, manager and trainees. Most businesses differ therefore the tax advice we prepare for these businesses differs. This ensures that every day brings a new challenge and a new learning experience. Before joining Deloitte I did wonder if I would spend my days photocopying and filing however, I have found that even as a trainee I have been given plenty of responsibility. There is no shortage of interesting work to get involved in and there is excellent support with someone always available to answer any queries or concerns I have. I am responsible for the corporation tax compliance for a portfolio of clients. There can be challenges for example where a client asks for something immediately and the manager/partner on the client is not in the office. However, I have found that working as part of a large corporate tax group there is always someone willing and available to assist with any problems I have. Working as part of a team, and being well organised are really important. There really is great camaraderie in the office. Working as part of a large tax team is appealing too. I get to work on teams with some of the top tax minds and this provides endless learning opportunities. 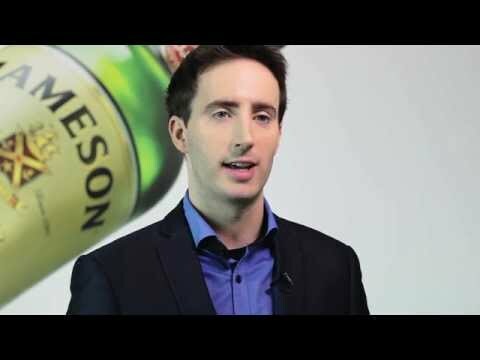 I completed a Business and Law Degree at UCD and a Masters of Accounting at UCD Smurfit. My college degree offered me the skills to work in tax. The law aspect of my degree equipped me with the ability to read and interpret legislation – a key skill in tax, and also developed an analytical and questioning mind which allows me to think about solutions to problems clients have. While I often complained about the level of group projects we undertook in the Quinn Business School in UCD, I have found the team work skills I learned to be an asset in working in a large corporate tax group where teamwork is part of my daily job. Seeing the impact good tax advice can have on clients really encourages me. I like that tax legislation is always changing as it ensures I never get bored. It keeps me interested in my job. Personally, I found that my own personal qualities benefitted greatly from the Professional Skills Workshops I attend as part of the Chartered Tax Adviser (CTA) qualification. They are based on a real-life scenario whereby we have to apply tax knowledge to answer a client’s concerns. This skill is invaluable for my day to day job. My research skills and business writing skills were also enhanced through this process. I have found that it is so important to balance my job, my study and my personal life. Deloitte encourage a healthy work life balance and I have realised this is important to me doing a good job at work. I find that by taking part in events and activities I am much more productive in work, efficient and attentive in my study and happier in general. Enjoying your work, being motivated and organised! I decided to pursue the Chartered Tax Adviser (CTA) qualification on joining Deloitte. I had undertaken some lectures with the Irish Tax Institute as part of my Masters in Smurfit and found them to be extremely well organised and professional. I knew that I would have excellent support pursuing my tax qualification. Deloitte have really supported me in pursuing the CTA qualification. They offered me paid study leave for my exams and in house training sessions which made the experience of sitting my first set of exams as stress free as possible. Definitely a summer internship or placement in a firm offering tax services. I am a tax manager and work for Deloitte.